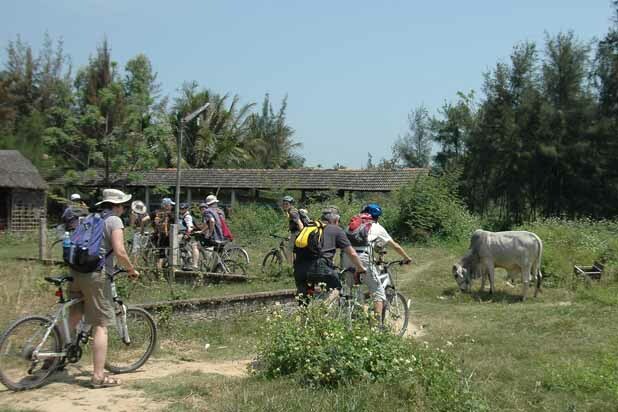 An exciting journey cycling that encompasses lovely people, magnificently varied landscapes, great food and heritage trails far away from tourist areas. 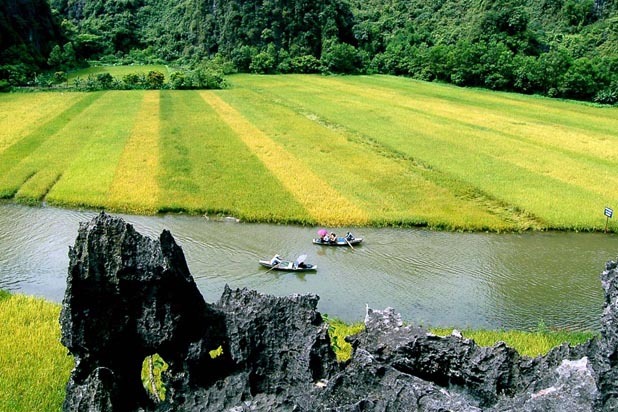 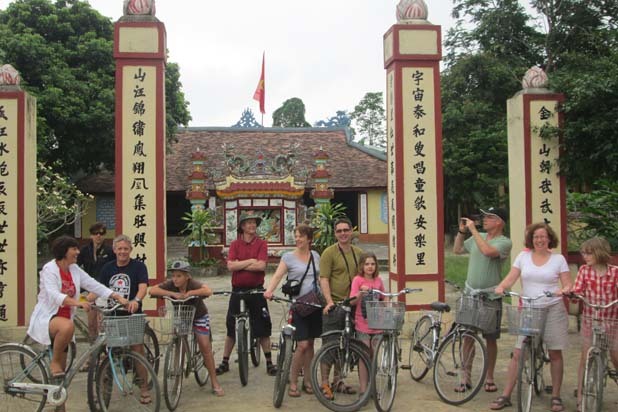 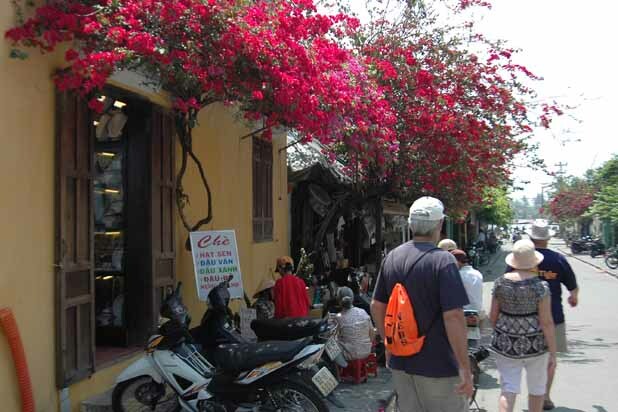 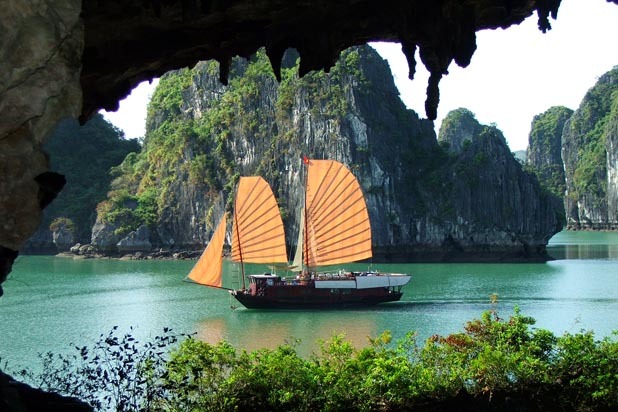 This tour combines a scenic ride with fantastic culture discovery. 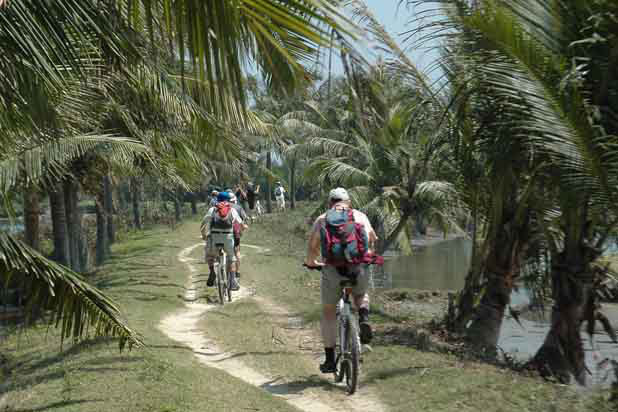 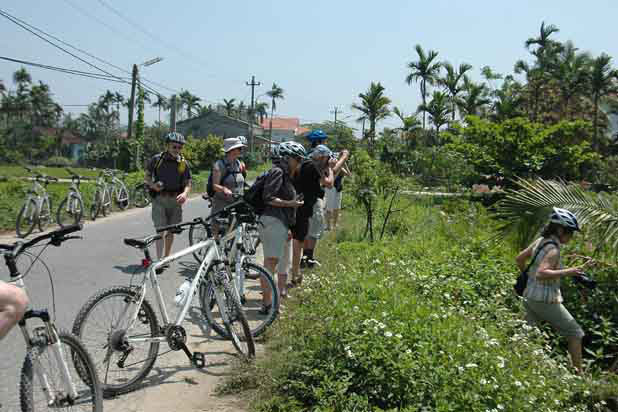 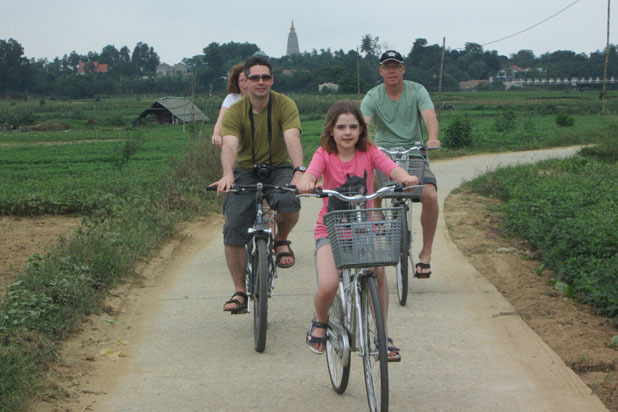 Cycling along the Mandarin Road in Central Vietnam is challenging and rewarding too. 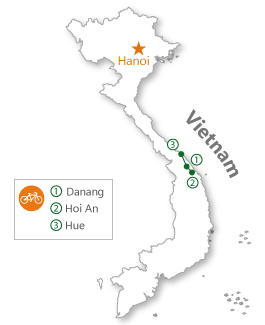 This is one of the most spectacular routes in Vietnam, especially the part across Hai Van Pass. 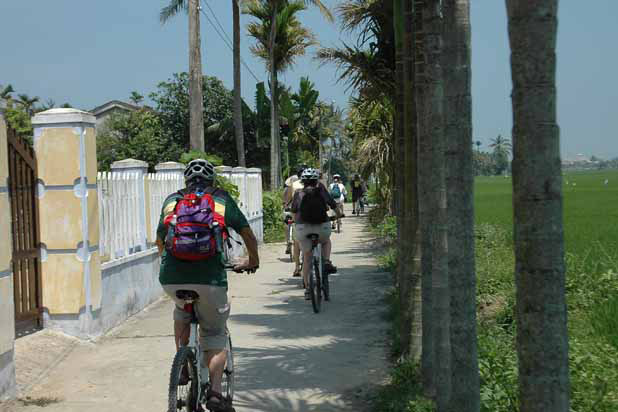 Admiring splendid soft white sand beaches, visiting beautiful old towns, cycling through sea of green rice and meeting friendly local people, there are so much to look forward to.